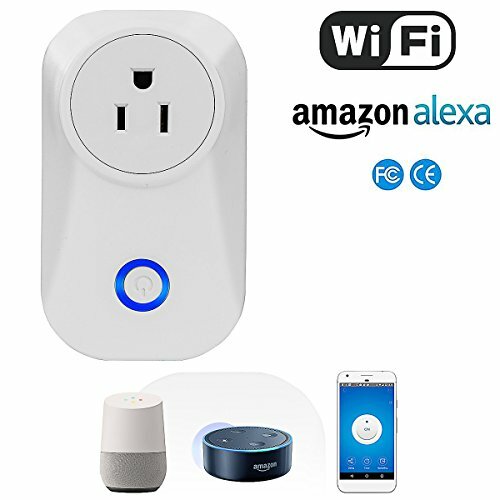 -You can control the smart socket and see the on/off statas through your mobile phone from with a network connection. -You can control any electrical devices plugged into the smart socket from local or remote places. -Sharing device control to others. -One APP can connect all the plugs without limitation.